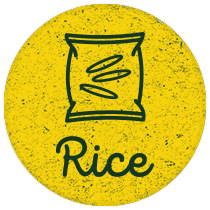 We believe people deserve chemical free, tasty rice that is environmentally sustainable. 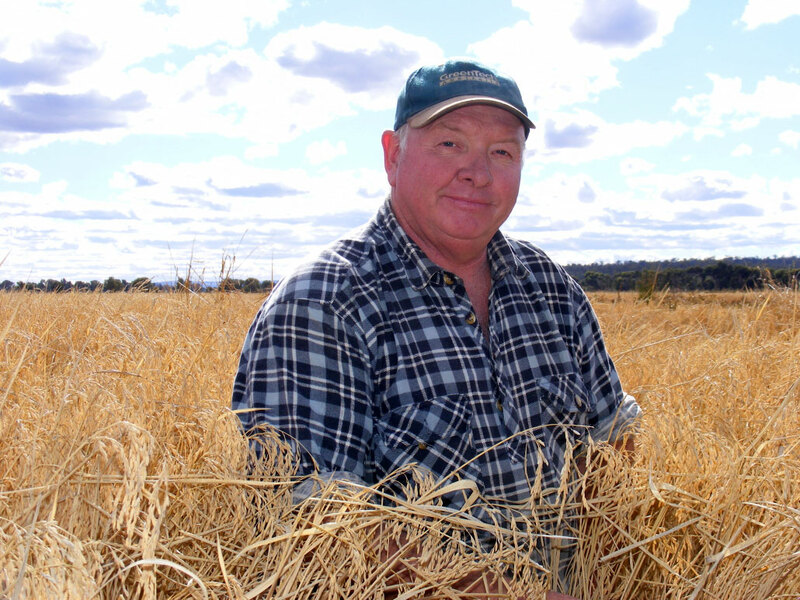 Over 20 years ago Peter Randall began growing organic rice to resist the negative trends such as companies modifying organisms for profit, farmers killing ecosystems with chemicals, rising cancer rates and large companies controlling food production. Fresh Rice milled and delivered in less than 2 weeks. We are an australian owned, family operated business.